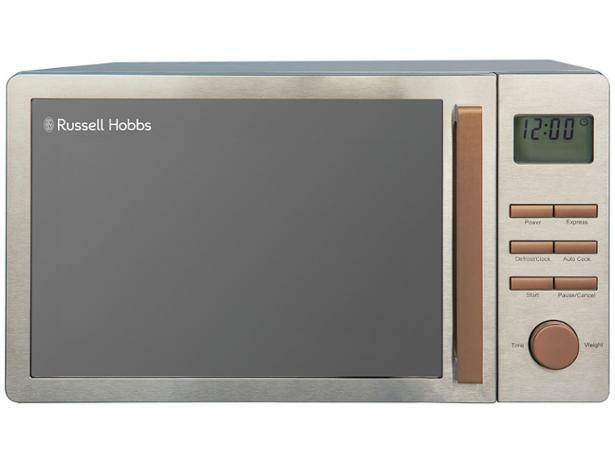 Russell Hobbs RHMDL801CP microwave review - Which? 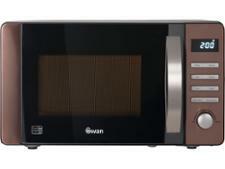 The RHMDL801G solo microwave from the Russell Hobbs Luna range comes in a choice of contemporary colours, and you can buy matching kettles and toasters if you'd like to give your kitchen a coordinated look. Its auto programs can help you cook foods such as popcorn, pizza and potatoes, but is cooking quick, easy and effective? Read our full review to find out.